Its that time again! New Year’s Resolutions! Most of us try to keep to resolutions but by now, the third week in January, some have already been left at the way side. What if you kept to your New Year’s Sleep Resolutions and created a better sleep routine for your little one, thereby ultimately giving you and your family the gift of sleep? 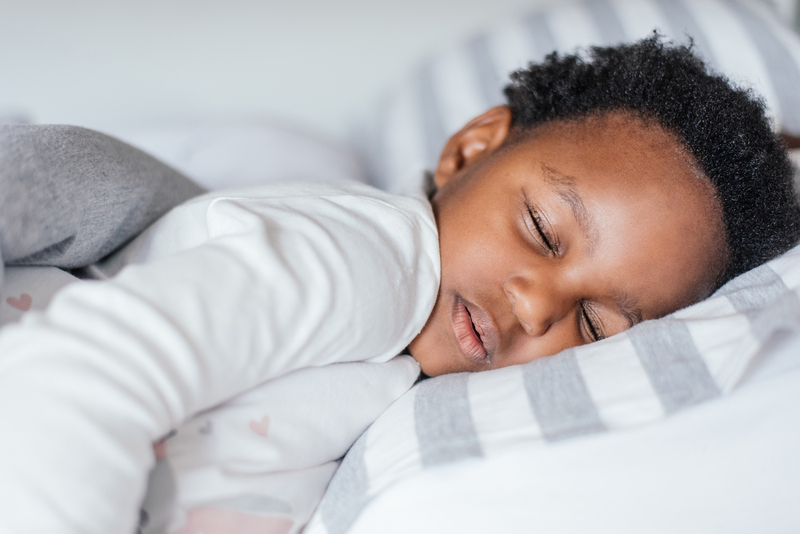 Create a relaxing sleep routine for your little one by keeping to a similar bedtime routine at a similar time each night (the earlier the better!). I know how difficult this is with work and school starting for the older children. Prepare meals ahead of time as best as you can so that you can focus on the last part of the day with your little one who may have just started at daycare and needs some one-on-one time with you. If meals are prepared and frozen all you need to do it defrost and serve dinner as you get home to spend quality time with your baby. TV should be switched off and you can get down onto the carpet to spend some quality time with your baby. Even 10-15 minutes will be enough time for you to relax and enjoy their company and maybe have a laugh or two together before the bedtime routine starts. The start of the bedtime routine should be the start of relaxation for your baby or toddler. Let them have fun in the bath but then take them through to their room where they will stay for the rest of the night. Don’t have play time after the bath as that is too stimulating and will destroy any melatonin that is currently being produced in the body. Read a story in dim light, say goodnight and allow your baby to fall asleep either with you in the room or with the child alone in his/her room. This is a tough one! Allow your baby to fall asleep WITHOUT you helping them to do so. Don’t rock, hold or pat your baby TO sleep, rather put them down and stay right next to their cot with them to reassure them they can do it without you. I promise if you keep to this resolution you will have better quality sleep for you and your whole family. 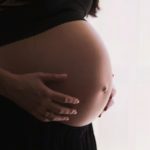 It is not your responsibility to put your baby to sleep – it is theirs! Be there as much as you want to help your baby but don’t do the work for them!! Allow them to close their eyes without your help. If you see they are falling asleep, stop patting, etc. and let them finish the job themselves. Each night, you need to stop helping earlier and earlier and soon you will see they are doing everything themselves!! If you have a toddler over 18 months of age, start to introduce them to a sippy cup for their milk NOW. It will make the transition from bottle to sippy cup so much easier when the time is right. Toddlers over 18 months do not need a bottle any longer. They can drink their milk from a cup or sippy cup. The bottle starts to become a huge sleep association as your toddler gets older. Take the bottle away sooner rather than later! Your child’s nutrition is important, especially for fussy eaters. If you have a fussy eater try your best not to create anxiety around eating. Keep on offering healthy food choices to try. I know it’s a worry if your child doesn’t eat but I still believe that no child will starve themselves. Sometimes its about a bit of tough love. Don’t make dish after dish to please your toddler’s tastebuds and do not overcompenstate for lack of dinner with fruit (its too high in sugar) or with milk or yoghurt after mealtimes. The more milk you offer, the less solids they will eat. If your toddler doesn’t want to eat don’t force it. 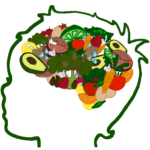 Since erratic eating habits are as normal as toddler mood swings, expect your picky eater to eat well one day and eat practically nothing the next. Aim for a nutritionally-balanced week, not a balanced day. Offer snacks sizes – Use an ice-cube tray, a muffin tin, or a compartmentalized dish, and put bite-size portions of colourful and nutritious foods in each section. Leave it out for your toddler to nibble on throughout the afternoon. Dip it – Toddlers like the mess that comes with dipping food. Some great healthy dips include cottage cheese, cream cheese, guacamole, peanut butter, Greek yogurt and salad dressing. Drink it – If your picky eater would rather drink than eat, don’t despair. Make a smoothie! Respect that their stomachs are small – A young child’s stomach is approximately the size of their fist. So, serve small portions at first and refill the plate when your child asks for more. Eat together – it often helps to eat together as families to get toddlers to eat more. Making changes to your current sleep routine may feel daunting but you can break it up into small, achievable goals and start with one before you move to the next one. 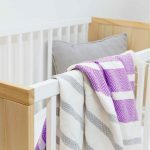 I can assure you that by diligently sticking to one of these resolutions you will find that sleep for your baby (and you!) improves dramatically. Best of luck and here’s to a fantastic, well-rested 2019!